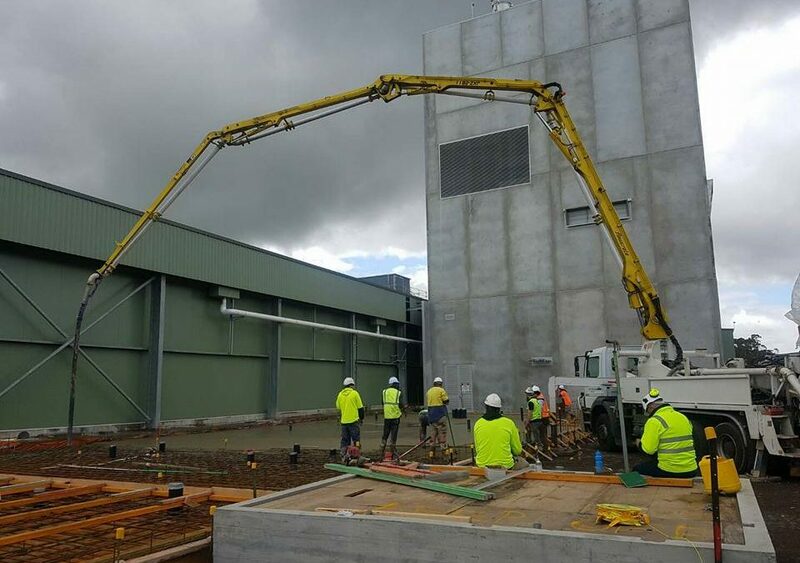 If you are completing work on an industrial, commercial or residential site in Mount Gambier, you may require a concrete pumping specialist to move your concrete. Concrete pumps can assist you in moving your concrete into tight spaces, places where a concrete truck cannot fit and places that may be high above the ground. JNL Construction is your professional team of commercial concreters who have the skill, stamina and ability to lay smooth and well-finished concrete on your property. At JNL Construction, we have a range of vehicles that have large steel pumps, designed to manoeuvre large quantities of concrete. Concrete pumping can be used for a range of concreting tasks including slabs, driveways, footings and patios. This pouring method is efficient and tidy and can be useful for small, medium and large jobs. Furthermore, our team of experts have been in the trade for a number of years and are skilled in remaining patient to ensure a quality and smooth finish. At JNL Construction, we understand that you are busy trying to finish your current project. For this reason, our team of professionals are qualified in completing your job in a quick, yet efficient manner. Furthermore, we bring all of our own concrete pumping equipment and ensure that your concrete is laid to the very best standards. Call JNL Concreting today for a free quote and have a chat to one of our friendly team members. What other services do we offer in Mount Gambier? Although we specialise in concrete pumping, JNL Construction are able to undertake any concreting job, including concrete kerbing and earthworks. We are also able to complete driveways, footpaths, and garage floors. So no matter how large or small your job, give JNL Construction a call today, and see how they can assist you in getting the job done right.